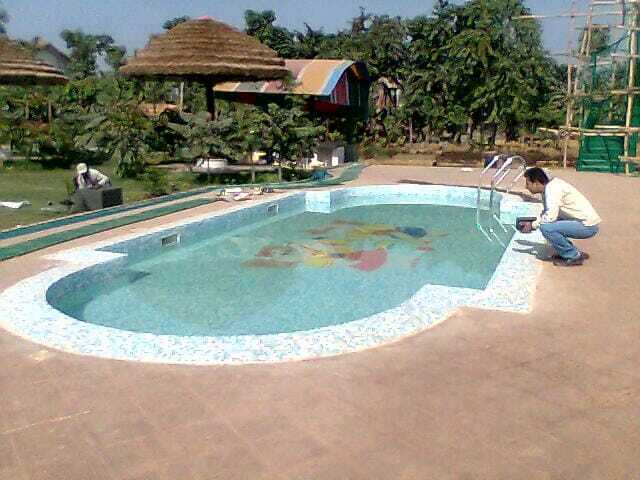 AQUA PLANNER INDIA is a leading manufacturers and suppliers of swimming pool equipment's in KOLKATA & NORTH EAST INDIA . . . ... . . .